THE leasehold for an Edinburgh brewpub has become available as the current holder shifts its focus to Dundee and St Andrews. 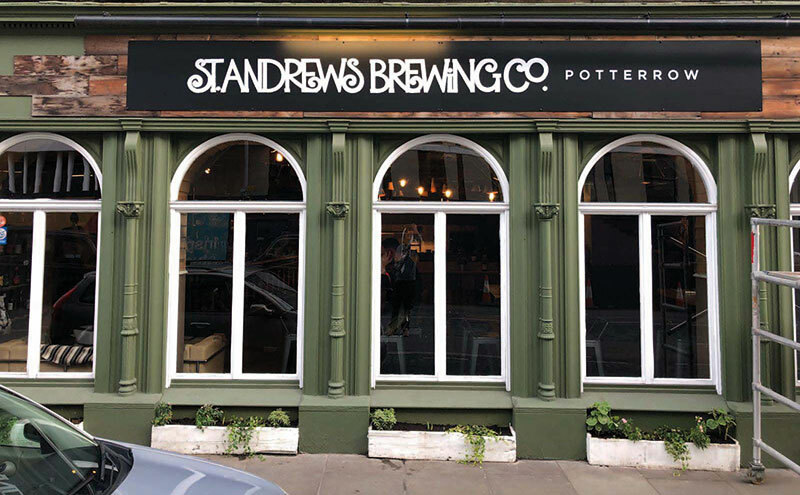 St Andrews Brewing Company has run the venue for just over a year and has opted to concentrate on venues closer to its St Andrews base after a successful crowdfunding campaign provided the capital for a new, state-of-the-art brewery. The Edinburgh outlet, on Potterrow, is a 75-cover bar and restaurant with a fully-fitted kitchen and an average turnover of £12,000 a week. It is split over ground and basement levels and located close to Edinburgh University as well as numerous tourist attractions. The venue was recently refurbished and the cellar refitted. Barry McNeil, director of Cornerstone Business Agents, is acting on behalf of St Andrews Brewing Company. He said: “As highlighted in the national and trade press recently our clients’ crowdfunding venture was oversubscribed and has been hailed as one of the crowdfunding successes in Scotland last year. “Consequently, our clients have accelerated their business plan with the production of a new state of the art brewing facility in St. Andrews. 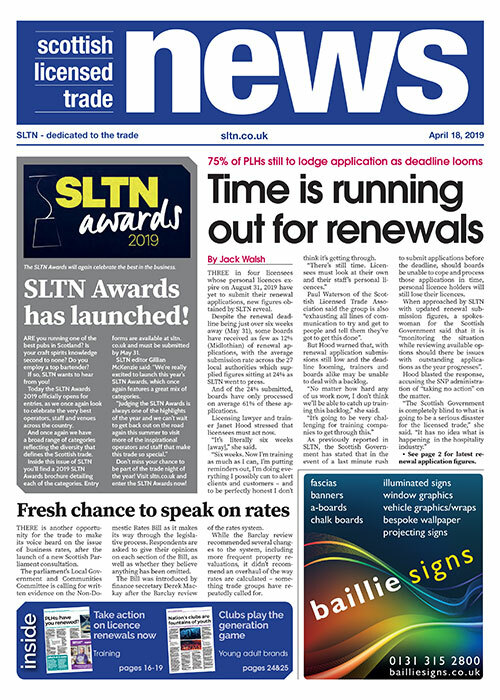 This acceleration of their business plan has allowed our clients to concentrate on their newly acquired on-trade assets in St. Andrews and Dundee. Cornerstone is seeking offers in the region of £120,000 for the leasehold interest, with a passing rent of £70,000 per annum. Full profit and loss accounts are available to seriously interested parties.